Music and games go hand in hand, so it’s no wonder that games with a beat can be so popular. Add in a brain teaser element and you have a game that is sure to get people thinking. 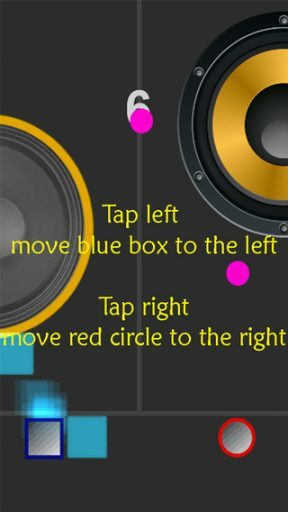 Enjoy the music, feel the rhythm, tap the correct side! Easy isn’t it? But simple and easy to understand doesn’t mean easy to master. Amazing Beat give you tons of enjoyment and challenge! Give it a try and DON’T GIVE UP! Thank to Abfc for the Speaker Icon art. And very special thank to Jesse Valentine, DJ Runaway, and Zero Bass for the great instrumental arrangement. Amazing Beat is a challenge, but one that anyone can master. In the tradition of tapping games, Amazing Beat follows in the likes of the Tap Tap games but with a less complex agenda. Sort the shapes as they flow down. 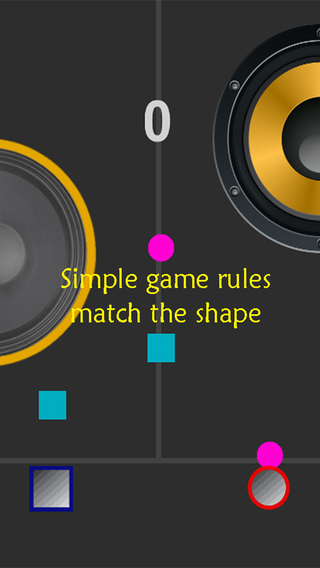 As you tap each side of the screen, the shape will move and sort to the appropriate sides. 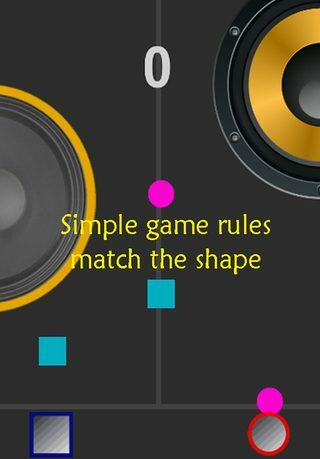 Tap the wrong side for the assigned shape and the game is over. Though the beat isn’t there for you to strike exactly as it happens. The music is more for the enjoyment, but it is also effective at keeping the pace. That’s it. Continue to retry to beat your own score, also there are several upbeat, techno like songs by various composers to choose from to that you can enjoy playing to. The gameplay is simple but enjoyable. If there is one complaint I had it would be the ads are a bit annoying. Like a lot of free apps, Amazing Beat is ad supported. Most of the time I do not mind this. With this app, once I have played a few times there is a pop-up video ad coming at me. I have no way of skipping it and must watch it in its entirety before I can continue playing. I understand these are necessary for the app to continue to be free, but they are still quite a nuisance. Other than pesky ads, the music is super fun along with the game. 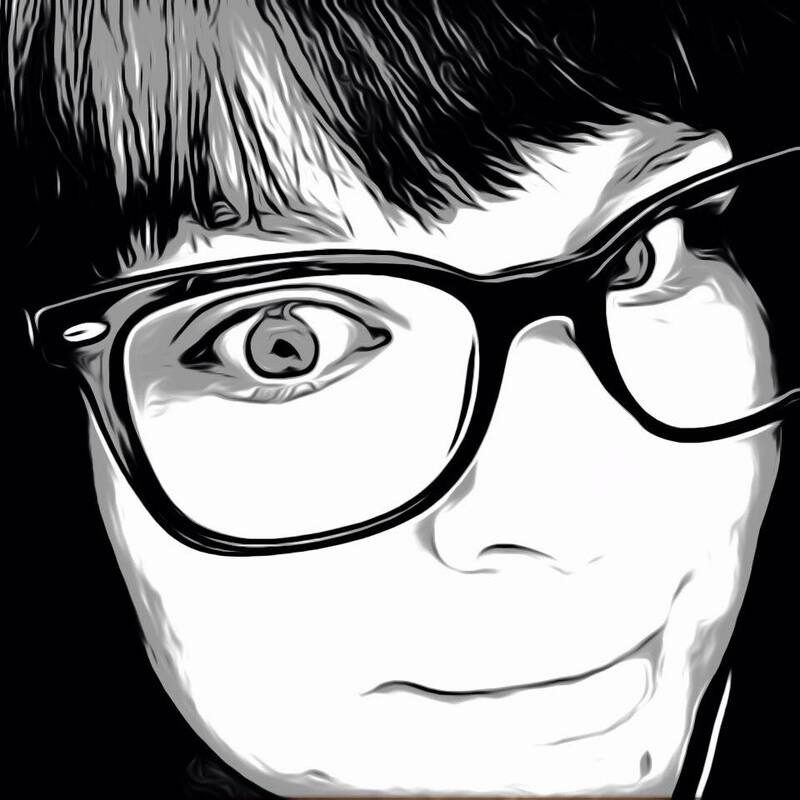 Amazing Beat is an upbeat app that just about anyone can love. It is available in the App Store now for free and is compatible with iPhone, iPad and iPod Touch.